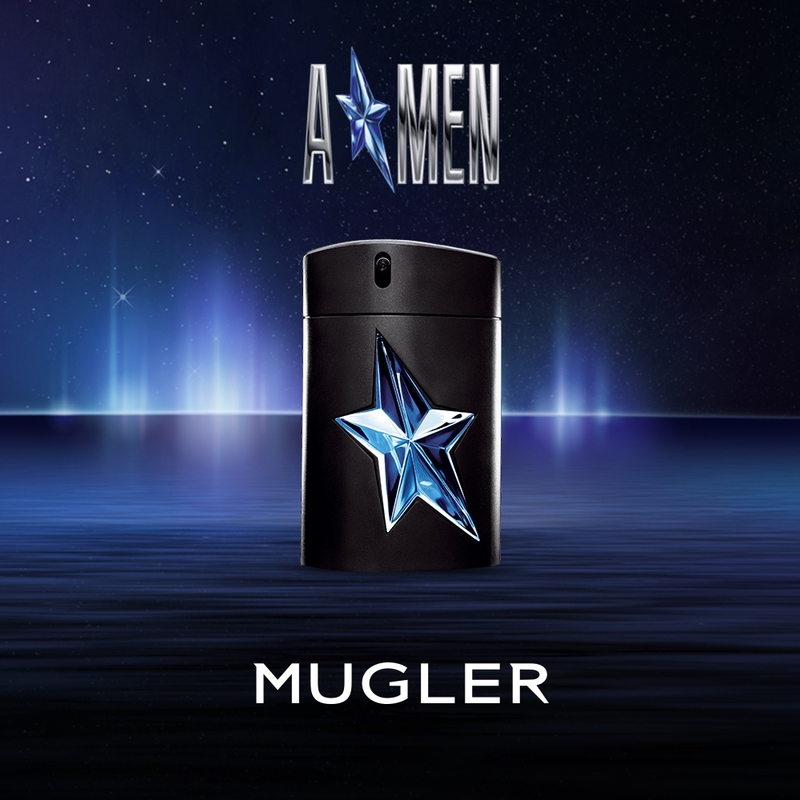 A*Men is the MUGLER fragrance for the distinctly daring, the hero. This first foray into men's perfumes offers a fragrance that is sensual and uncompromising, contrasting and balanced like the superhero that lurks in all men. The woody masculine notes of patchouli and Bourbon vanilla are overdosed with notes of toasted Arabica coffee beans for a juice that is intense, virile, fierce and authentic. The man's fragrance is available in a range of limited editions each drawing from traditional masculine scents: A*Men Pure Havane, A*Men Pure Coffee, A*Men Pure Malt. The ergonomically designed perfume bottle is reminiscent of a gentleman's pocket flask and refillable at the Source or with eco-refills.